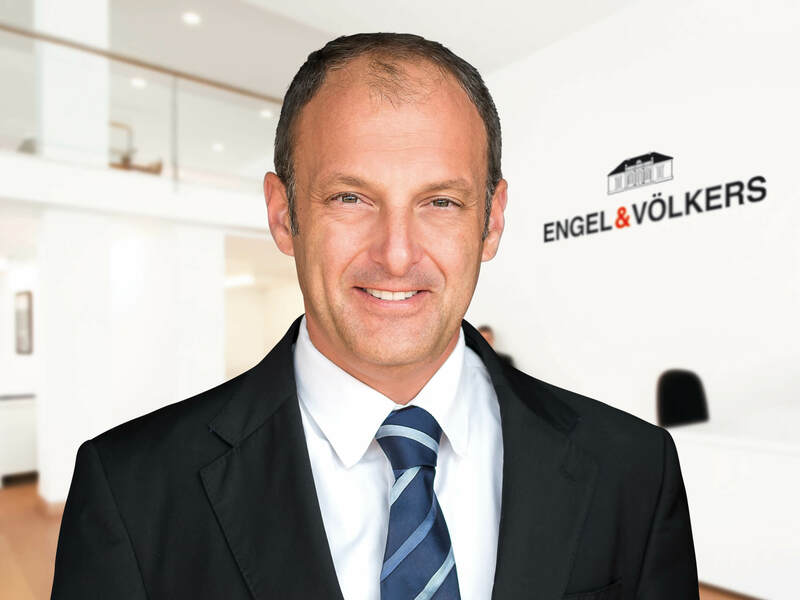 Hans Lenz is Managing Director of Engel & Völkers Mallorca Southwest, one of the most successful shops in the entire global franchise. Read the interview and get to know what to expect from the island’s property market this year. Mallorca and the Balearic Islands are well known for being hotspots for second homes. What was your vision when it came to supporting co-working and co-living space projects? On an island with very strong internal and external demand, where the availability of further building land is extremely low and where, thankfully, over 40% of the land is protected, it is extremely important to re-think working and living models. Projects like Mio Palma and Circle offer a fresh and intelligent approach to working and living in Mallorca. Engel & Völkers Mallorca Southwest is one of the franchise’s most successful offices worldwide. What are the company principles that continue to drive this success? Passion for what you do, complete dedication and always putting the client first form part of a recipe that our team does naturally every day. As Managing Director, what goals have you defined for 2019? We wish to continue delivering better service, information and advice to customers on all ends, making sure that the overall market conditions and growth remain sustainable and environmentally-friendly for years to come. What can we expect from the Mallorca real estate market in 2019? We expect that the market will remain on very similar performance levels, which are the highest recorded for the past 10 years. According to Engel & Völkers’ most recent Mallorca market report, German buyers make up 55% of customers on this part of the island. Why is German clientele so comparatively high? Do you see a difference amongst nationalities in terms of what they look for in a property? Mallorca is an extension of Germany and Germany has become a part of Mallorca. The decades of interaction have brought these two places together in a very respectful way. German purchasers are normally very knowledgeable of the many faces of life and property in Mallorca and have had a high understanding and love for the authentic Mallorcan life for many years. 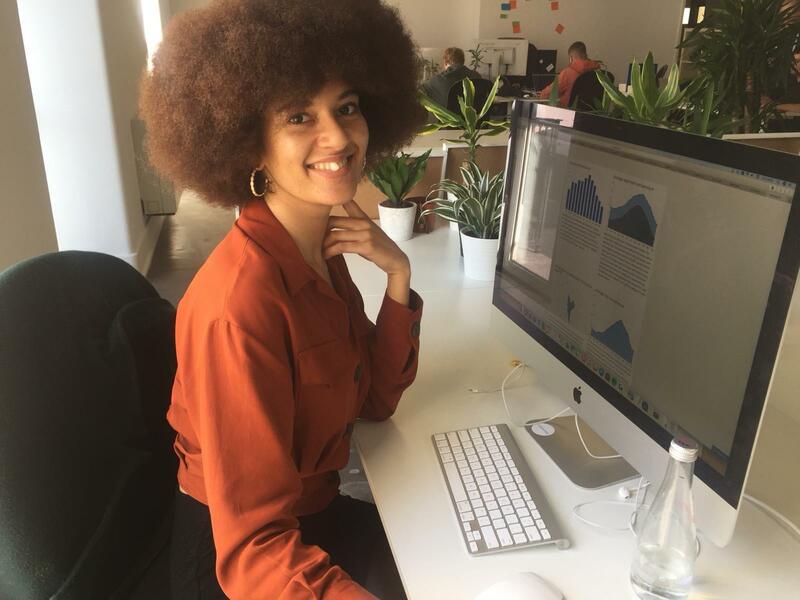 How has using CASAFARI made a difference to the work of you and your team? CASAFARI is a tool of daily reference, it is now so intricately forming part of our daily operation that it makes me wonder how we did things before.